Los Angeles, Calif. (August 13, 2018) – Following an impressive rebound in form for Scuderia Corsa at the most recent series of rounds, including back-to-back podiums, the No. 63 Ferrari 488 GT3 will arrive at the scenic VIRginia International Raceway (VIR) ready for continued form. 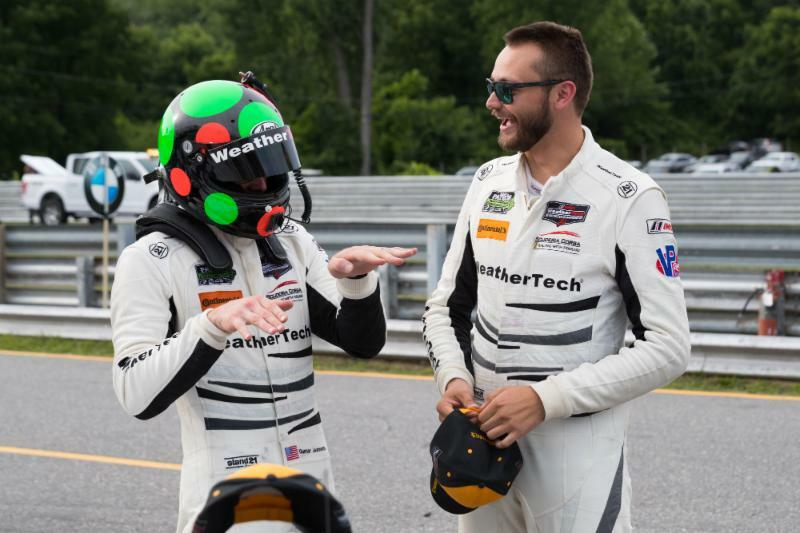 With full-season driver Cooper MacNeil once again joined by Gunnar Jeannette, the duo will look to repeat their trophy-earning performance from last month’s round in Lime Rock Park. As a stunning, 4.2-mile circuit hidden in the woods of Southern Virginia, the famous long straights and fast corners of VIR have played host to previous success for the team, including a podium in 2014 and victory in 2015. 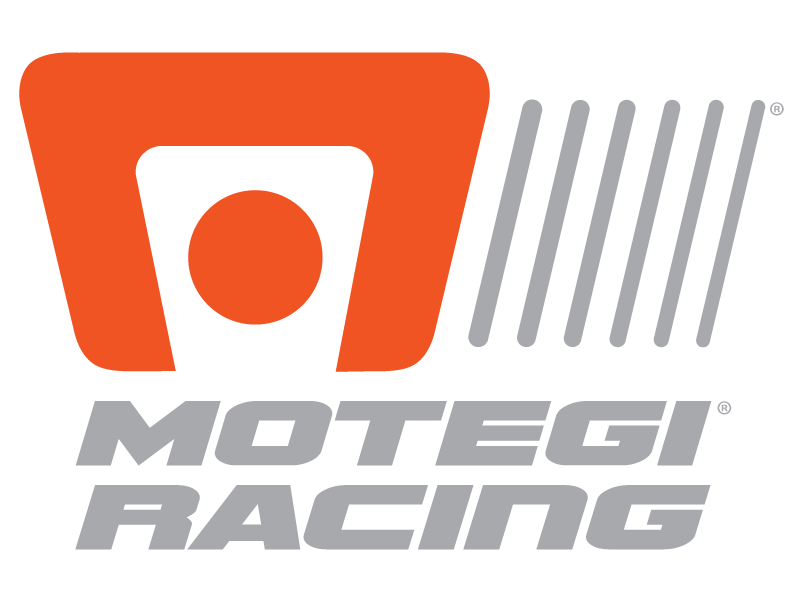 With only three races remaining, Sunday’s race will mark the second GT-only event of the IMSA WeatherTech SportsCar Championship season, with Team Owner Giacomo Mattioli excited to close the season fighting. Official practice will take place this Friday, August 17, with the race Sunday, August 19. The race will begin at 1PM ET on FS1 followed by FS2 one hour later, and can be followed live via imsaradio.com or imsa.tv for international viewers.